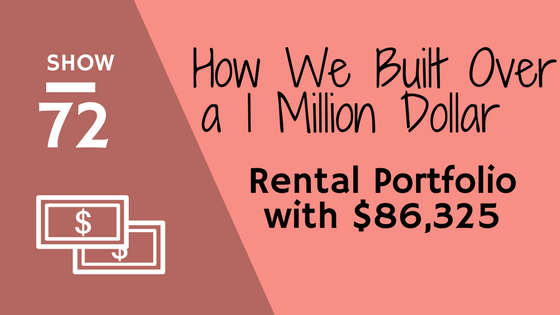 In today's show, Emily and Kirk share the real numbers behind their entire rental portfolio. From their total value of their portfolio to their total equity, their total cash invested and ROI over the course of the last 5ish years. They share that when they started investing in rental property, they weren't given a bunch of cash. They had to make sacrifices and smart financial choices and save. 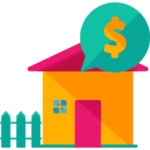 This enabled them to save for their first down payment on their property. During the show, they talk about the reality that most newbies have to overcome the idea of 'fear of control'. 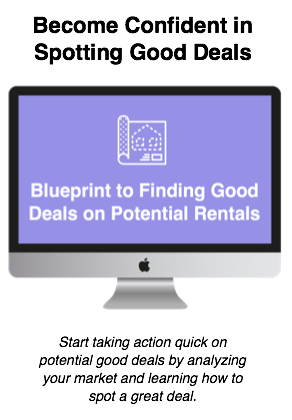 The truth that when you invest in rental property you will now be the one who makes or breaks the success of your rentals. There isn't a stock market or financial planner to blame. 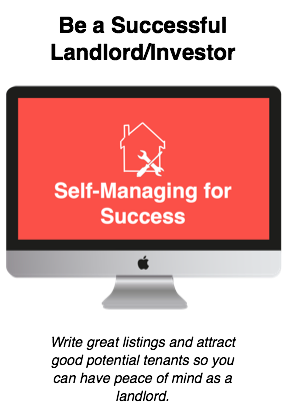 The biggest take away from the show is that investing in rental property can truly be a path for anyone to reach the financial goals and have life flexibility.